Lizaida Morales is an instructor for UPMC Pinnacle in South Central Pennsylvania. She graduated Harrisburg Area Community College as a Practical Nurse and has held various leadership positions in the healthcare industry. Mrs. Morales is an active member of the American Heart Association, where she and her family advocate and serve as liaisons with key AHA events. Mrs. Morales also served on the planning committee of the first Pennsylvania Latino Convention in 2018. 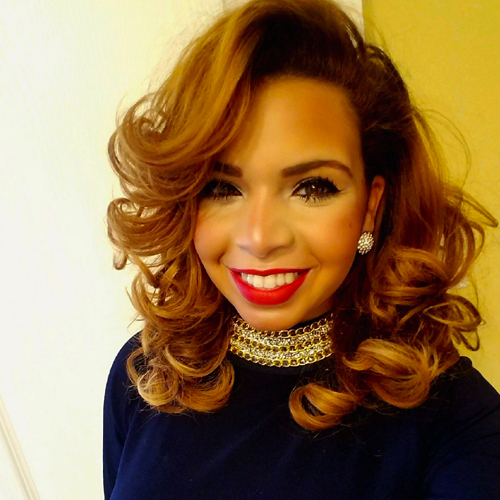 As a young wife and mother of 4, Liz felt a calling upon her life to serve and inspire young women encouraging a generation of D.I.V.A.S, Devoted Inspired Virtuous Anointed Sisters through daily inspiration. Liz resides in York County with her husband Omar and four children, Isaiah, Elijah, Jeremiah and Sophia.